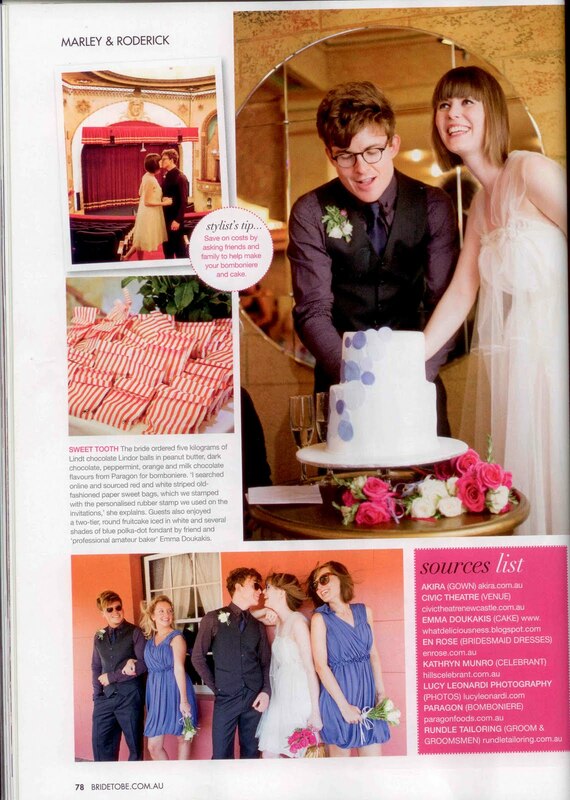 I'm slightly mortified by my lack of posting, particularly as Marley and Rod's wedding cake is featured in the current edition of Bride to Be magazine, as well as being the last thing I posted back in March. To be honest I've barely baked a thing since then. 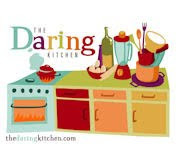 My (weak) justification is that February, March and April were consumed by morning sickness; May, June and July by renovations; and most recently gestational diabetes has seriously diminished my interest in baking. The good news is that our new kitchen is almost finished, which makes me think a housewarming celebration (with cake) is on order. And there are only about 9 weeks til the tiny human makes an appearance, at which time I will again be able to enjoy a gelato if I feel like it. So stick with me!